Europes best area for seeing birds including flocks of pelicans. The area is also a wonderful destination for anglers. 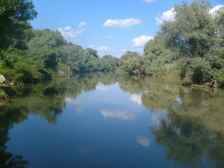 The Danube Delta is home to more than 300 migratory and permanent bird species; 160 kinds of fish that include caviar-bearing sturgeon and 800 plant families. The wetland reserve comprises channels and canals widening into tree-fringed lakes, reed islands, numerous lakes and marshes, oak forests intertwined with lianas creepers, and traditional fishing villages. Brasov, the 2nd largest city in Romania, is a popular tourist destination and ideal base for seeing the sights of the area. Its medieval centre with its restaurants and bars has a variety of attractions including the citadel, two watch towers, the old city walls and the ‘Black Church’. A cable car can take you to the mountain top 1000m above the city offering fine views. 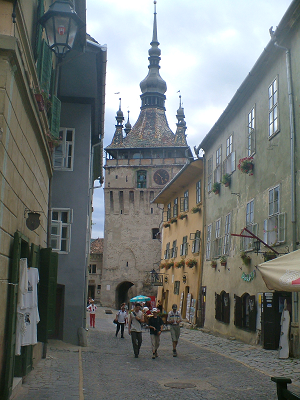 Sighisoara is a World Heritage Site and probably the best preserved medieval city in the world. Among its attractions is the birthplace of Vlad Dracula (1431/76), now a restaurant. 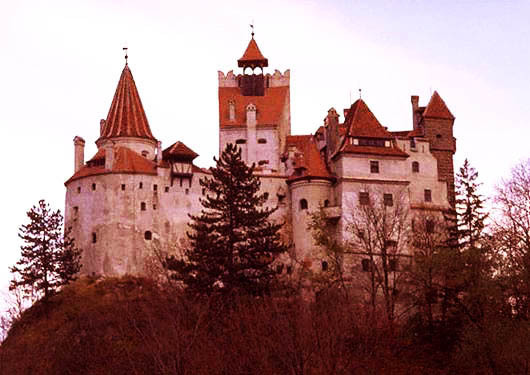 Bran Castle is often known as ‘Castle Dracula’ and is said to have been briefly occupied by Vlad Dracula, although there is no historical evidence of this. It is an attractive medieval castle with an interesting museum of Romanian village life in it’s grounds. 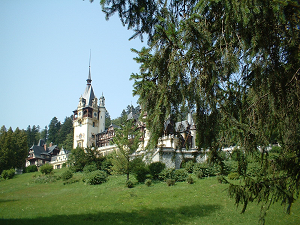 There are a number of holiday resorts in the Prahova Valley including Sinaia, the site of Peles Castle, once the summer residence of the Romanian Royal family. Most of the resorts have cable cars and winter skiing. 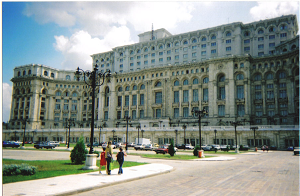 Much of the old city of Bucharest was destroyed during the communist era, including one quarter to make way for the current Romanian Parliament building, the worlds second largest building after the Pentagon. The lavishly decorated building is worth a visit and gives a real insight into Romania’s modern history. Bucharest has a number of attractive parks and museums. The open air Village Museum, a collection of buildings from all over Romania is well worth a visit. As you will probably arrive at a Bucharest Airport, a short stop over at Bucharest is to be recommended.